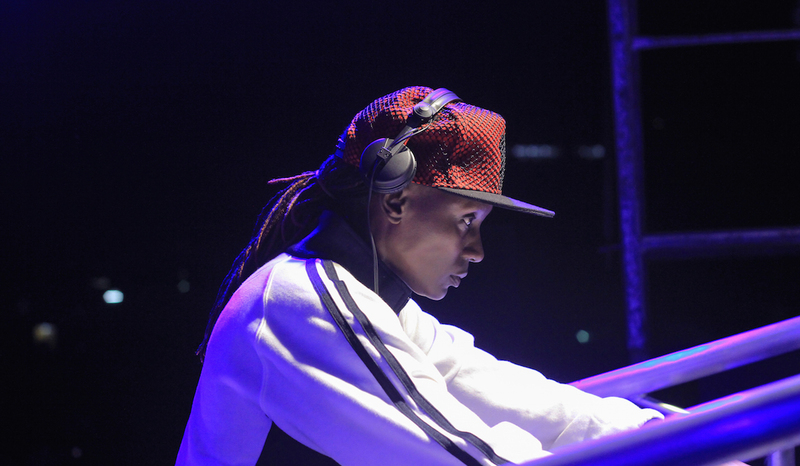 DJ Rachael has been in the industry for over two decades. 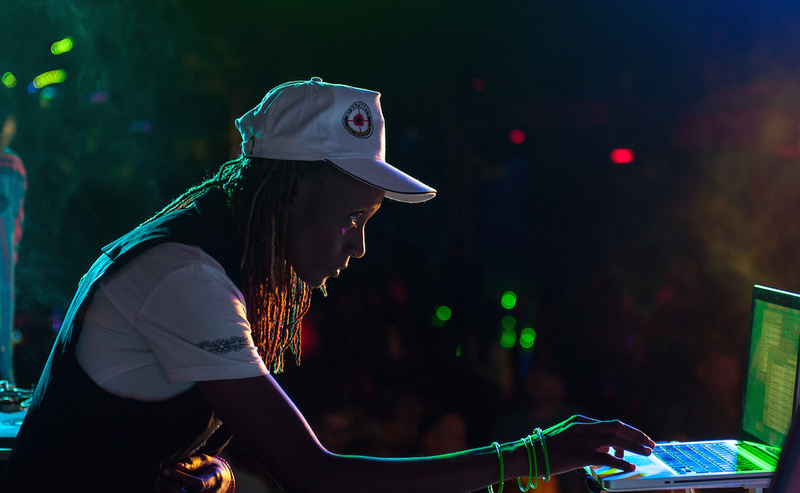 She was the first Ugandan artist to be selected for the world music expo, WOMEX and is the co-founder of Femme Electronic, a platform for female DJs and electronic music producers in East Africa. She’ll be speaking at the IMPACT Music Conference on April 26 in Accra, Ghana. More information here. Why do you think it’s important to talk at events like IMPACT? Young people always need someone to look up to in every aspect of life. They need role models to guide them on the path to success in all aspirations. I love young people and I’m always in association with them through sports, music and social hang outs. I get lots of questions on how to follow certain paths and hear lots of stories from them as well. They trust me. It’s great being a woman and an inspirational one at that. But young people are also easily misled and can quickly go down the road of self destruction. IMPACT is one of the great platforms to reach out to them. How has being a woman helped or hindered you in music? It’s great being a woman and an inspirational one at that. It helped me in the early years of my career because people were so fascinated by a girl DJ: it was very rare in the world. Keep your focus and don’t be misled by power-hungry men and quick success stories. On the other hand, it caused a few problems being a girl out there in the night so many people would want to take advantage of you. What advice would you give to young women in music? It’s always good to identify where your prowess lies and concentrate on that. You can be a jack of all trades but it’s wise to stick to something you feel at peace with. The world revolves around women if you ask me. Keep your focus and don’t be misled by power-hungry men and quick success stories. They are riddled with guilt trips and regret. It takes time to be a success; it’s never born overnight. If you want it quick then that kind of growth will also dissipate in a flash and cannot be termed as success. Femme Electronic is a project I started to help mentor girls in the field of DJing and production of electronic music on the whole. The project does not limit them to learning only; we also try to get the girls to feature on festivals or events. It takes on fresh starters and others who have been in the industry for a little while. Together with Goethe Zentrum Kampala and Santuri Safari who helped me at the start, we enlist facilitators from East Africa and the world to help mentor the girls on pop-up workshops. 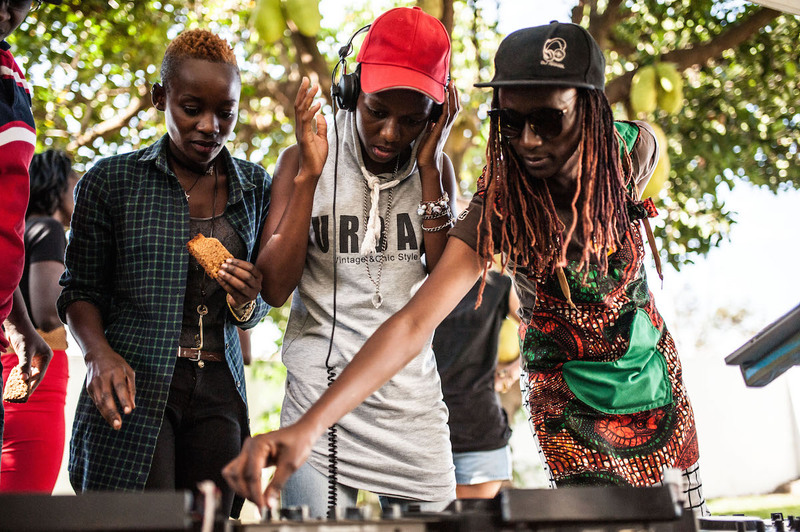 Femme Electronic headlined at the Bayimba International Festival 2016, The Smirnoff Black Madonna/DJ Rachael event in Kampala 2016 and has featured on several smaller ones. Best thing about being a woman? You get to rule the world! You are the queen! You are the mother of earth..! Something like Queen Bee..! The world revolves around women if you ask me. The late Brenda Fassie South Africa touched my heart at a young age. Aretha Franklin, the first woman in the Rock ‘n Roll Hall of Fame and the very artistic and unstoppable, biggest-selling female artist of all time, Madonna, were quite inspirational and mind-blowing. The late Celia Cruz was a phenomenon in Latin America and her influence went all round the globe. What’s next for DJ Rachael? I’m working on my first ever Afro Electronic album on which I want to feature several inspirational DJs/producers and Afrosoul musicians. I’m planning, with Femme Electronic and Lil Snipers, my yearly event The Rapture Warehouse party for 26 August 2017, Kampala, to continue the success it received when I celebrated 20 years in the industry last year. I plan on getting into the European and world festival scene with my music and touching several other souls. I’m featuring at the Etnosur festival in Spain, on 21 July, and others in Germany Summer 2017. I intend to throw my web further into far markets for my project Femme Electronic and take it higher. I intend to create more awareness for my other project SETH FOUNDATION Uganda for underpriviledged youth which relates to sports and music and get more going for the kids involved.